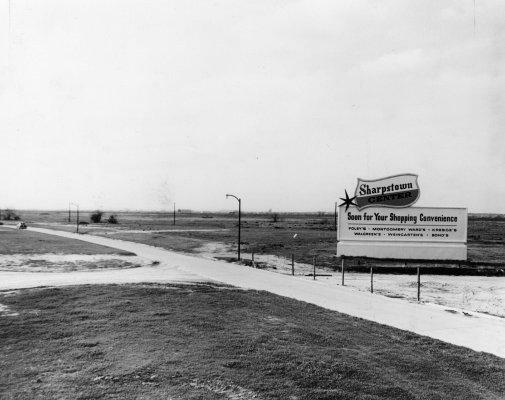 Sharpstown Mall in preparation, late 1950s. (Houston Chronicle file). 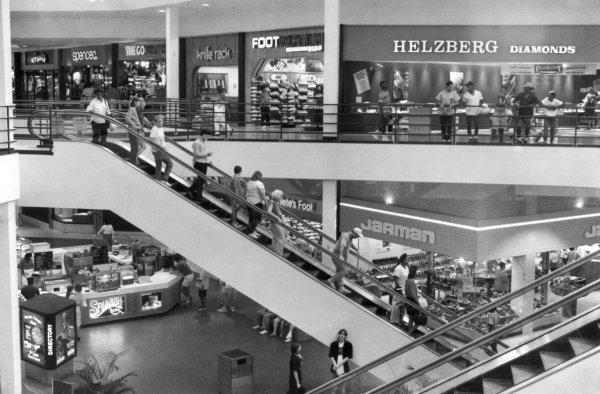 There is pedestrian traffic only on the “streets” of Sharpstown Center and shoppers are free to move from store to store at perfect temperature levels regardless of outside weather. 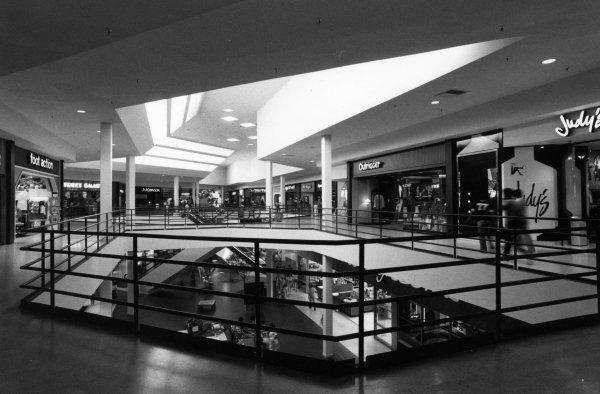 The spacious, park-like setting of the 45,000 square-foot central mall features colorful and attractive store fronts, changeable planter box arrangements, and quiet zones where shoppers may sit down and rest their feet in a peaceful setting. It’s hot in Texas, folks, so the AC is definitely a huge selling point. But changeable planter box arrangements?